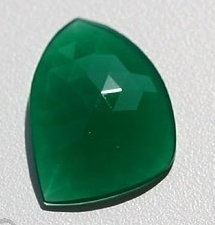 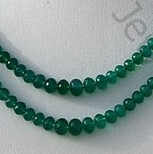 Green Onyx is a really beautiful gemstone but it deserves to be taken care of- cleaning onyx jewelry is pretty straightforward: Just use a soft, dry cloth or a soft brush to wipe any dirt off your gemstones. 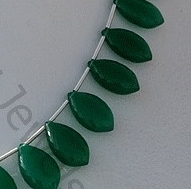 You can also use a little water to moisten the cloth and make the cleaning easier. 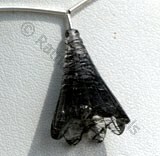 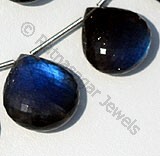 Do not or soak the stone in water, however, as onyx is porous and absorbs liquids easily. 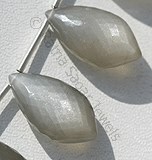 After the cleaning, dry the stone with a soft cloth. 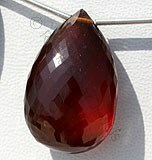 If you are cleaning your Onyx jewelry at home, make sure to use a mild soap. 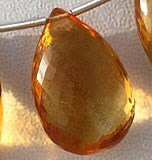 Never leave your Onyx jewelry in soapy solution for a long duration. 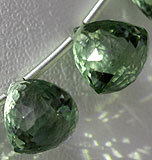 Remove dirt and dust with a soft brush and dry it with a clean and dry cotton cloth. 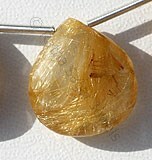 After cleaning it, keep your Onyx jewelry separately wrapped in cotton. 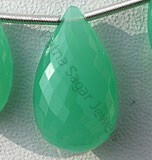 The beauty of the gemstone is taken care of by the team of Ratna Sagar Jewels- the wholesalers, manufacturers and retailers of green onyx. 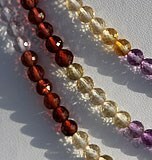 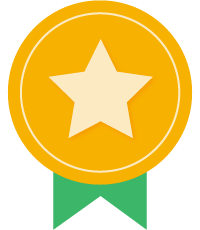 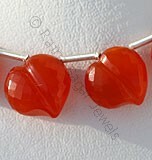 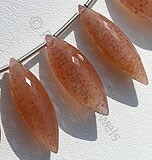 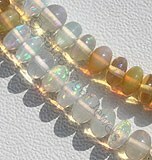 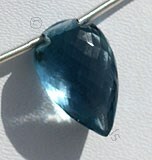 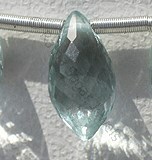 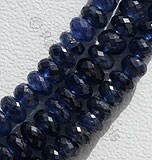 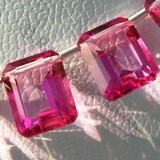 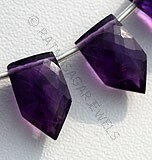 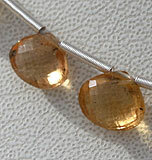 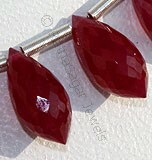 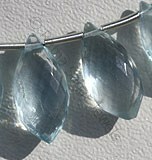 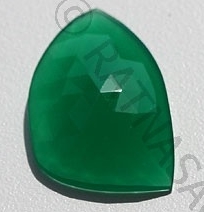 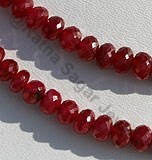 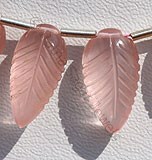 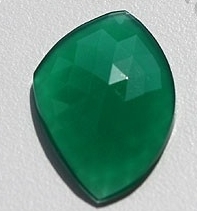 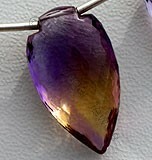 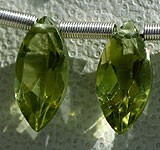 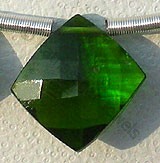 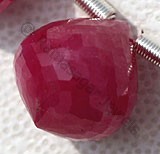 They take care of the cleaning part of the gemstone and make sure that you never get a stone that is not perfect. 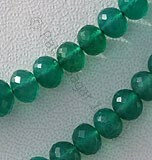 Take care of your green onyx gemstone beads in the best possible way and increase the life of your beautiful gemstone beads. 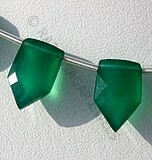 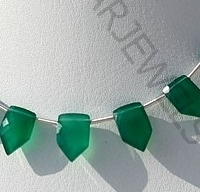 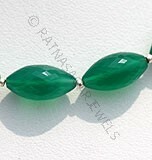 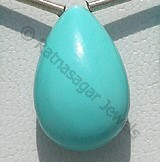 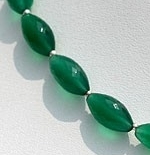 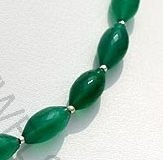 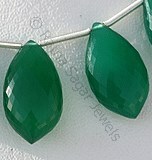 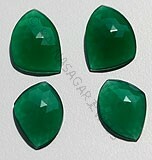 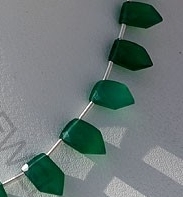 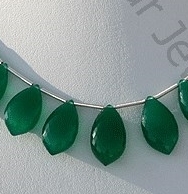 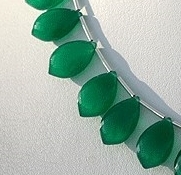 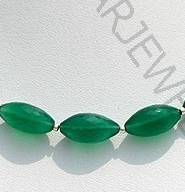 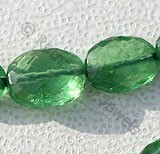 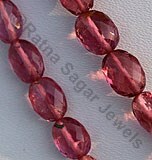 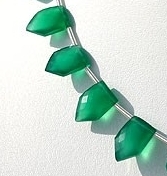 Buy your green onyx gemstone beads from Ratna Sagar Jewels now.